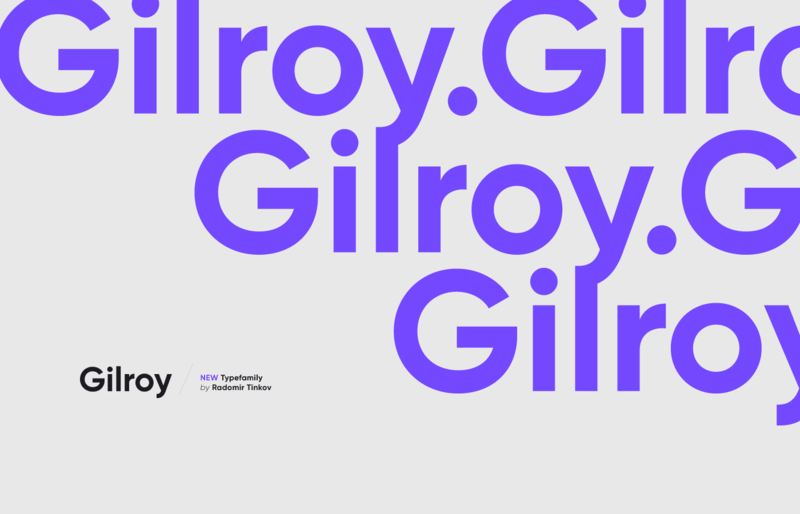 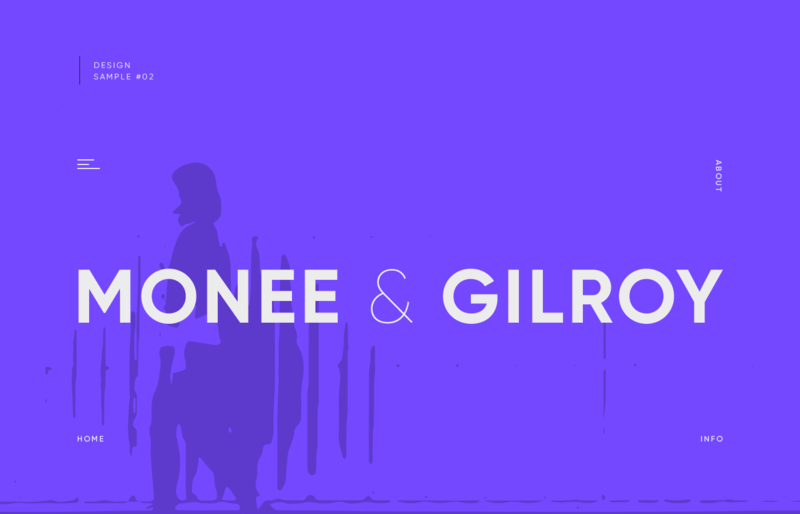 Gilroy is a modern sans serif with a geometric touch. 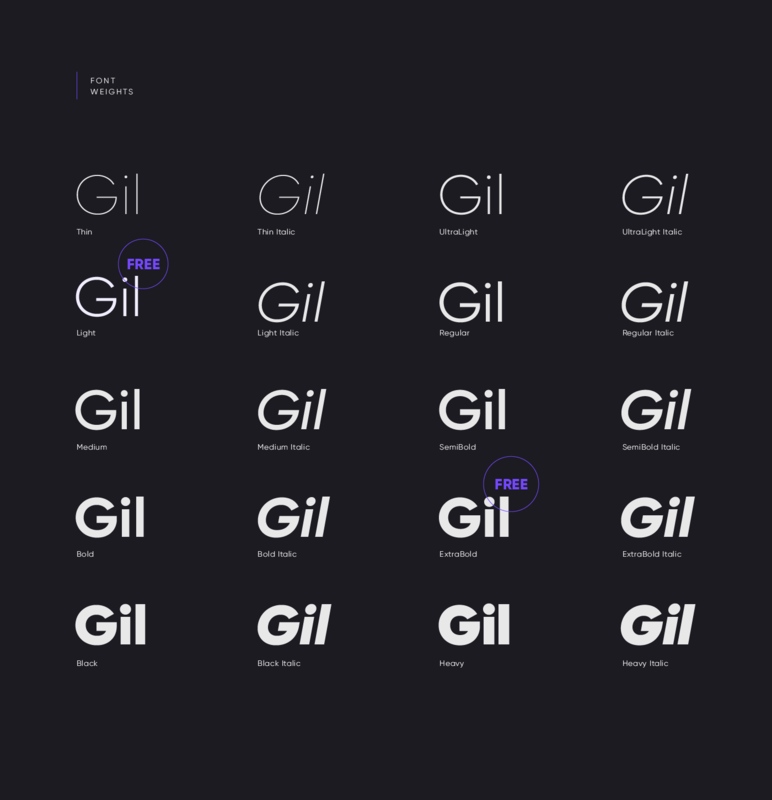 An older brother of the original Qanelas font family. 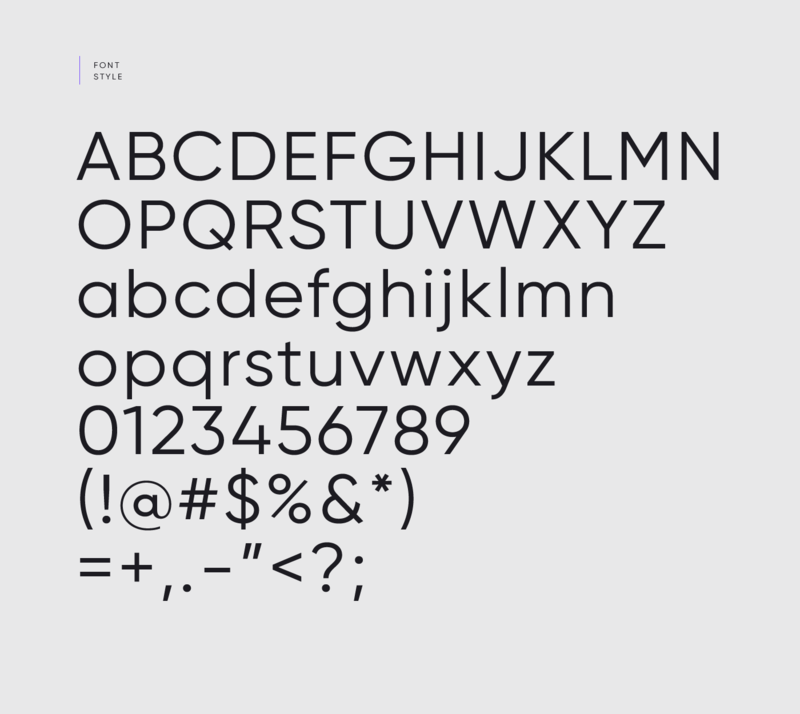 It comes in 20 weights, 10 uprights and its matching italics. 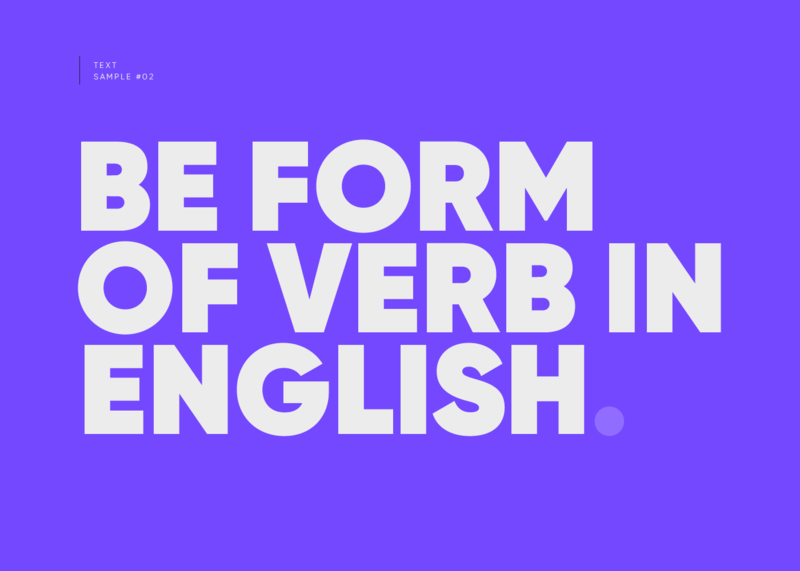 The Light & ExtraBold weights are free of charge, so you can use them to your heart’s content. 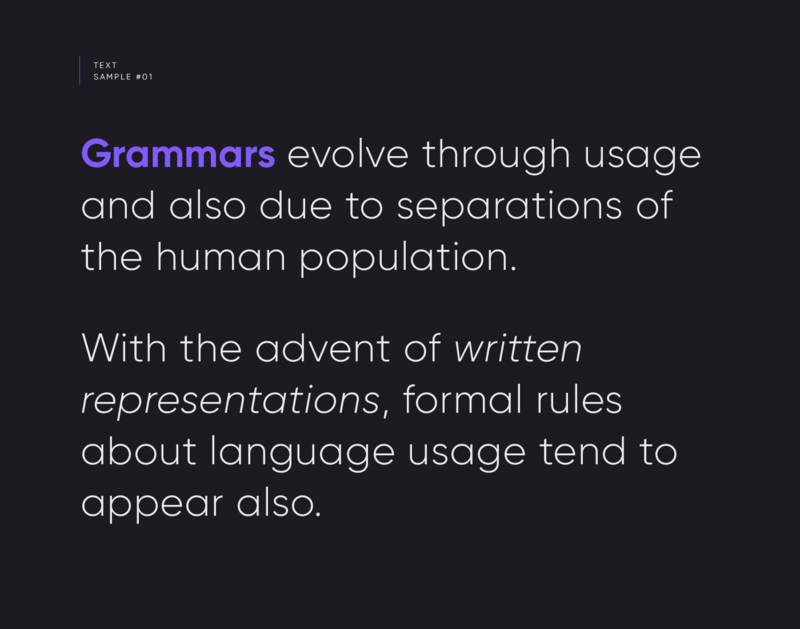 Designed with powerful opentype features in mind. 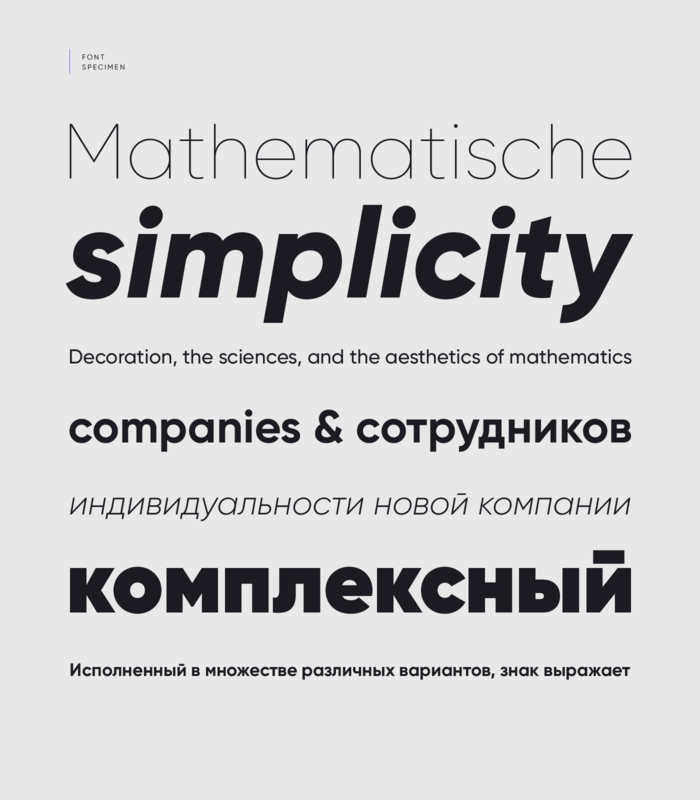 Each weight includes extended language support (+ Cyrillic), fractions, tabular figures, arrows, ligatures and more. 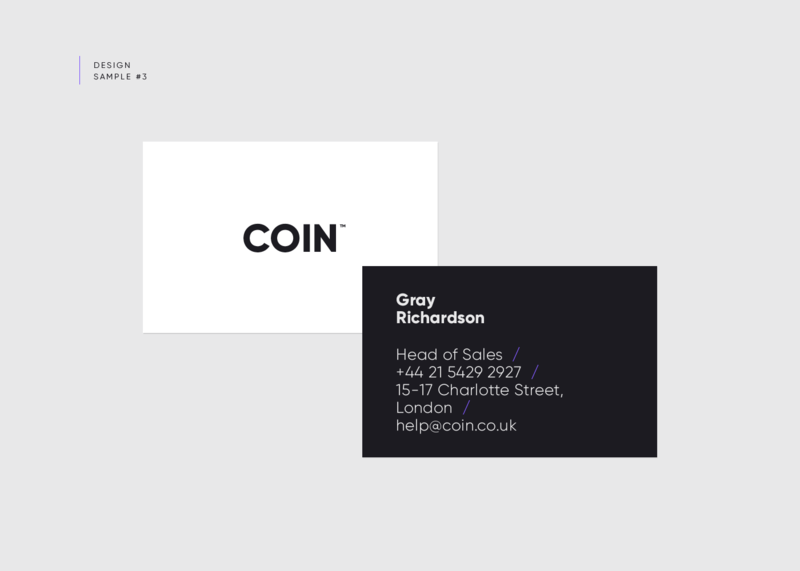 Perfectly suited for graphic design and any display use. 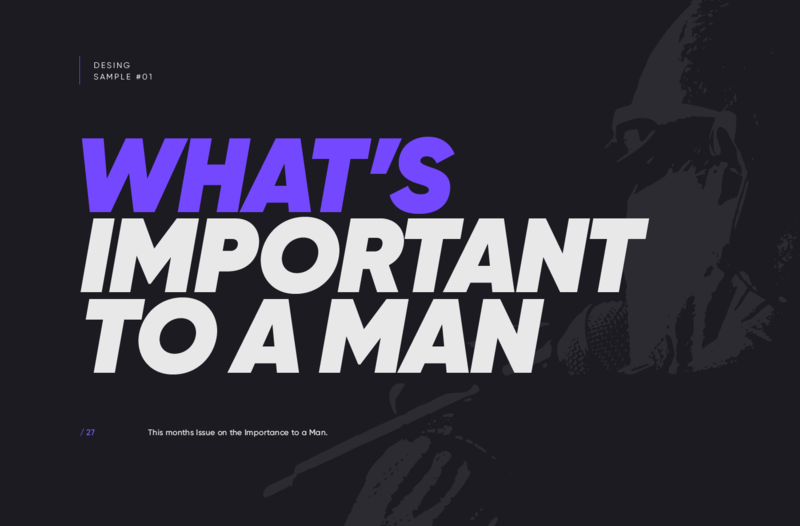 It could easily work for web, signage, corporate as well as for editorial design.